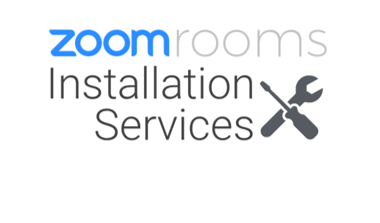 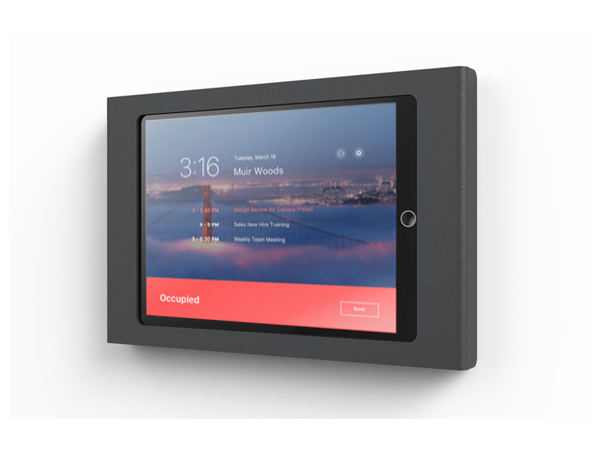 We create kits that can be setup quickly and used immediately. 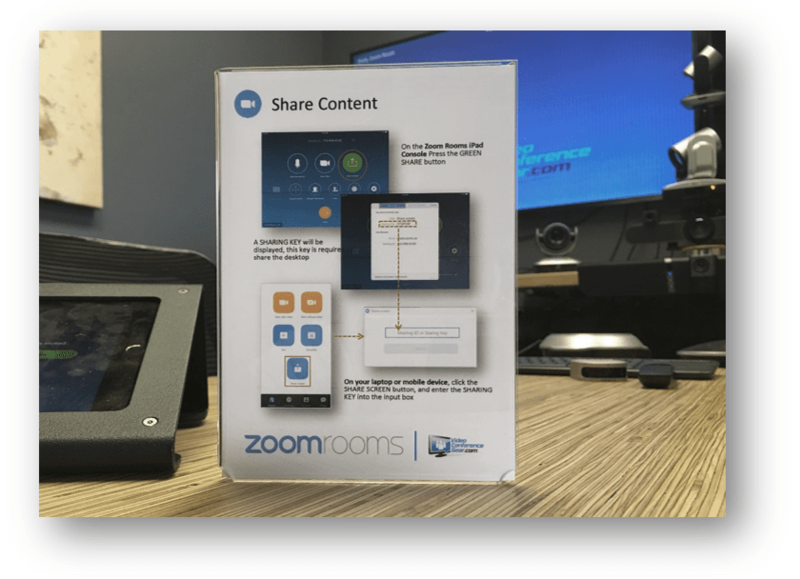 This Logitech Group Zoom Rooms kit does just that. 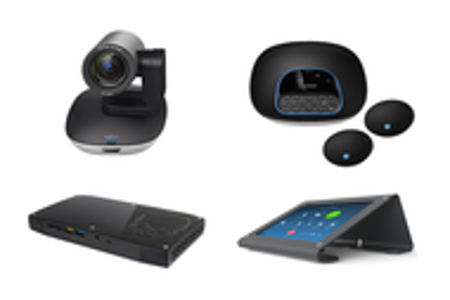 It includes everything you need to get going - with both camera and audio from Logitech. 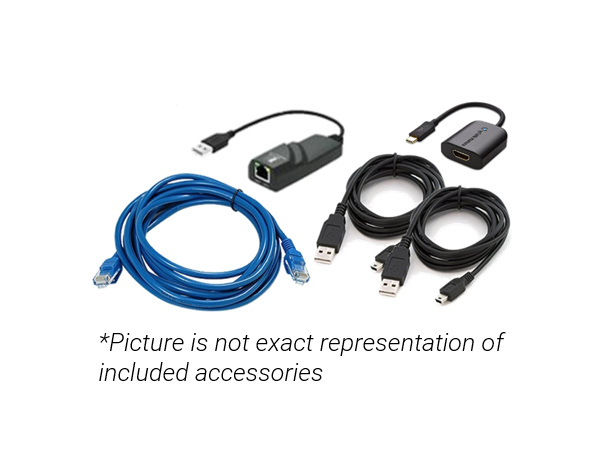 We've also included extension mics, to make this a perfect kit for your larger conference or meeting rooms. 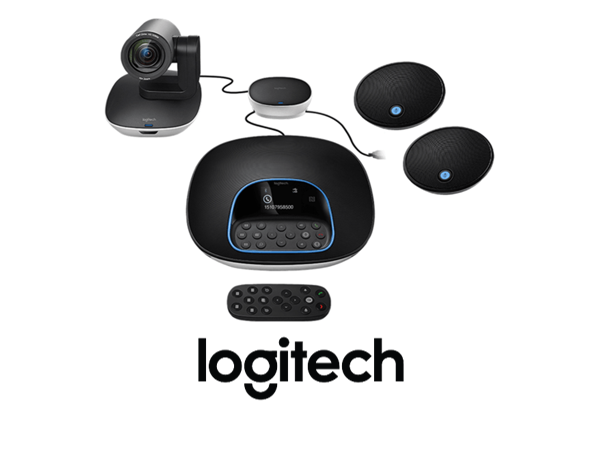 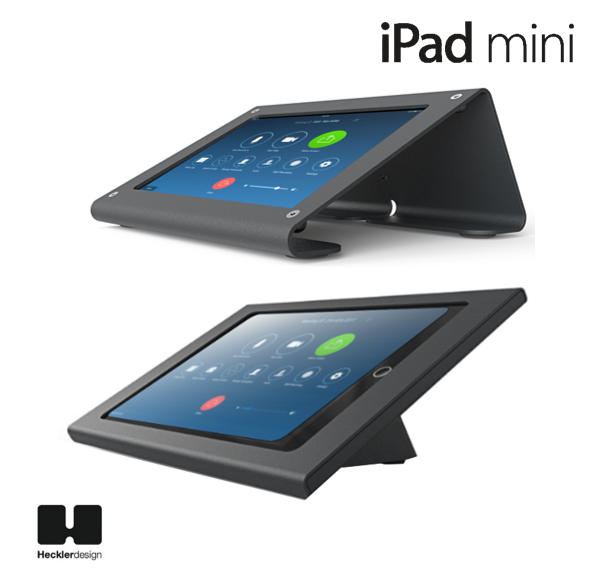 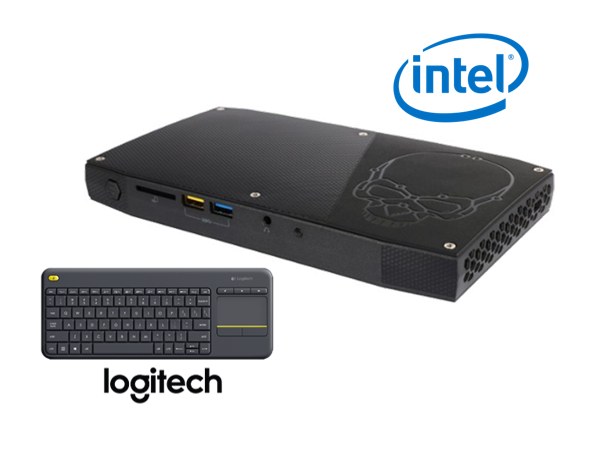 A video conferencing matched bundle from industry leader Logitech.